If you need it fast, call Ninja! At Ninja Circuits, we offer a complete range of prototype services to meet your needs. 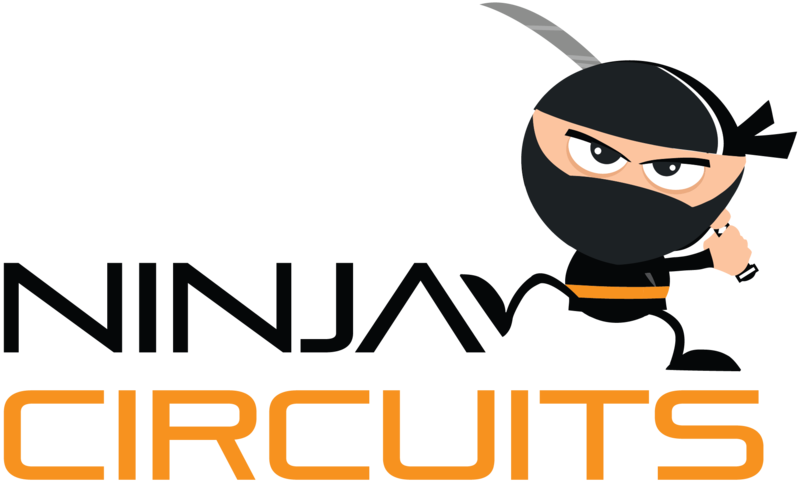 Specializing in quick-turn, proof-of-concept and one-time builds, Ninja Circuits has the resources and experience to get the job done right. With over 30 years of industry experience, we make it our business to leave our customers happy and satisfied with their product. Every time. Ninja Circuits was built on the fact that we know what it takes to not only assemble your project on time, but also to give you the quality that you require. No matter if you are on the first run of a startup project or upgrading an existing, well established product- we understand that this is important to you! We have the most advanced equipment, people and experience to get the job done right! And when you need it fast, call Ninja! From the type of assembly, to the equipment and support we have the capabilities and resources for whatever your project needs. Learn more about what we can provide you to make sure your project gets done right…and on time! No matter what the volume, we have the solution. We also offer solutions in the form of procurement, engineering support and product upgrades.